These are the three photos that I thought would work well with the poem I am working on called “Seven” by Becky Sharpe. It is a little bit darker than most of the poem but finding pictures to represent it is quite easy. To start off with the blood stain. At on point in the poem it describes drying blood, and I thought to myself that a blood stained background for my broadside could really work. Thinking about Digital Transparency it could help it look more liked dried blood if I were to change the opacity of the blood stain in certain areas of the broadside. Next is the ceiling fan. 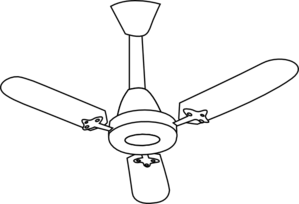 Because the opening statement in the poem I fell like is the strongest I feel like adding in the ceiling fan that corresponds to the hands creates a narrative interplay as it tells how this story is being told by the opening statement in the beginning of the poem. Messing around with the opacity of the fan somewhere i the broadside could also work. Onto the hands it goes something like this “Seven set of hands hanging from my ceiling fan” incorporating an illustration of a set of seven hands on the broadside could really add to the overall look and feel to it. Without the hand tying together that very powerful opening statement wouldn’t work without it. These three images really tie together what the poem is trying to say. Finding a way to balance these three images into my broadside will be very interesting. 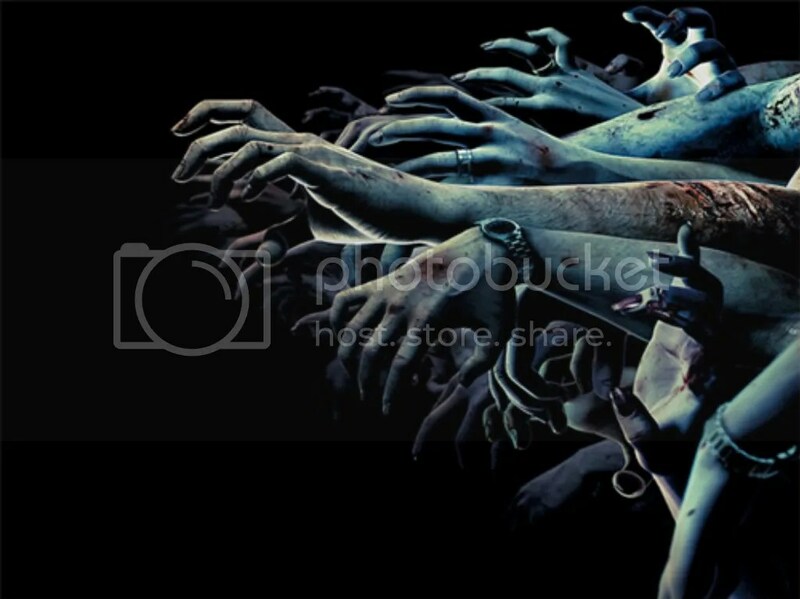 This entry was posted in Fall 2014 Archive (336) and tagged Image as Text 336 Fall 2014. Bookmark the permalink.